Old "Laboratorio de Investigaciones Biológicas"
List of Countries » Spain » Madrid » Old "Laboratorio de Investigaciones Biológicas"
The old "Laboratorio de Investigaciones Biológicas" (laboratory for biological research) was founded in the early years of nineteenth century by order of King Alfonso XIII to facilitate the scientific investigations of Santiago Ramon y Cajal, who was, as well, appointed as President of the Junta de Ampliación de Estudios in 1907. 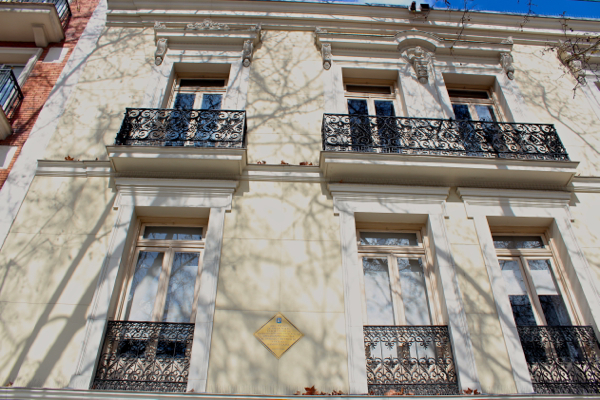 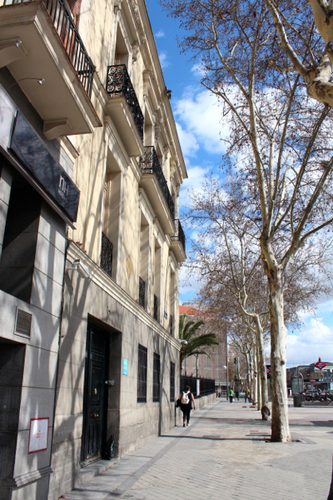 In 1920, a royal decree established the construction of a new building, directed by Cajal himself: the Instituto Cajal. 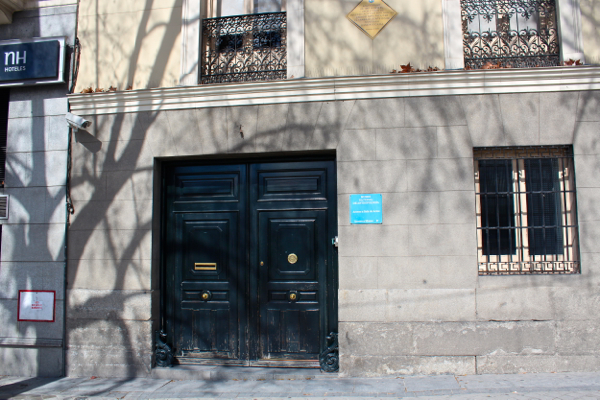 The old Laboratorio is located in Madrid (Paseo de la Infanta Isabel) and it is now the National Museum of Anthropology.